Pickles, surfboards and all things bikes! Enjoy a ride along the LA River and learn about places that manufacture and create goodies in LA. This expedition, open to all cyclists, will pedal through and around Cypress Park and expose riders to businesses that make products right here in Los Angeles. You’ll visit Grain Surfboards, Kruegermann Pickle Factory and swrve (stylish urban bicycling apparel designers). Meet at 10:30a.m., the ride will leave promptly at 11:00 a.m. 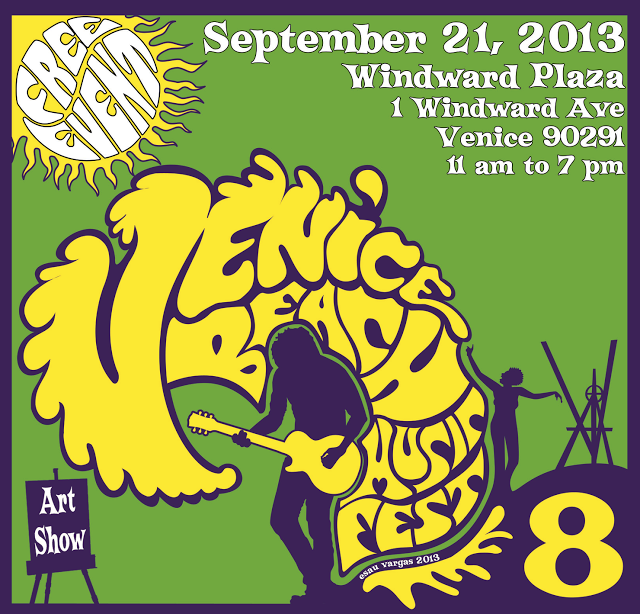 The Venice Beach Music Fest offers a lineup of free music, art, and dance at LA’s quintessential freak show beach. Dance and drink and revel beachside, shop along Abbot Kinney, and wander the canals at sunset. 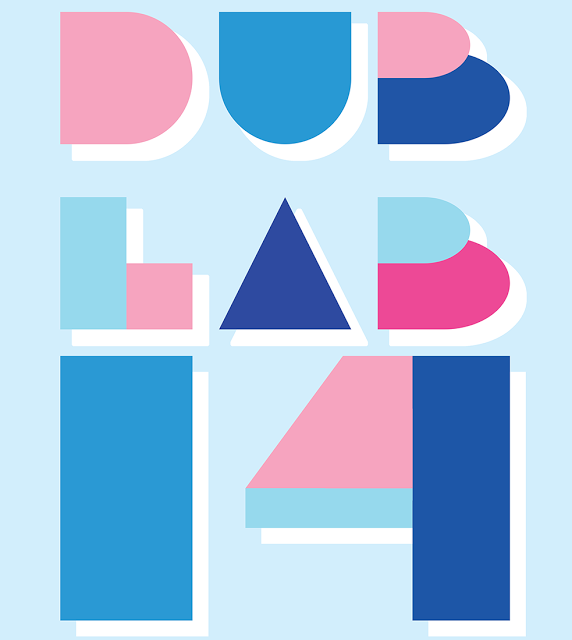 DUBLAB celebrates 14 years of sonic adventures, or 14 years of being the guys who throw great parties. Featuring musical performances, DJ sets, film projections, live screen-printing, food trucks, beer & wine bar, and art activations, this event also serves as the public unveiling of Maker City LA, a new creative hub housed within the downtown design hub, LA Mart. 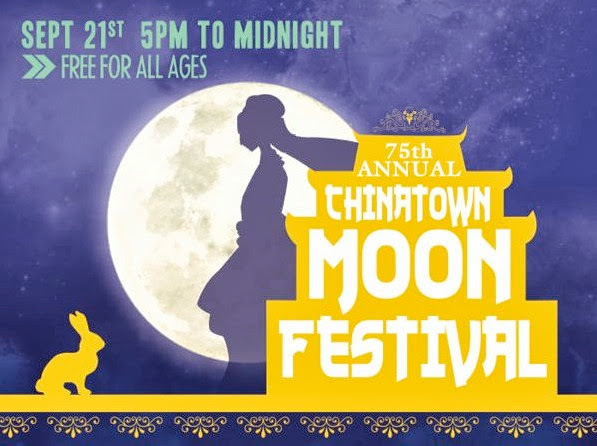 The annual Mid-Autumn Moon Festival (also known as the Zhongqiu Festival or Mooncake Festival) is a tradition that dates back more than 3,000 years. Farmers marking the end of the harvest season in China would gather to gaze at the moon and eat mooncakes, yummy round pastries filled with sweet red bean or lotus seed paste. Tonight, the moon cakes are offered up by local bakeries. Bamboo Lane’s Night Market will provide traditional and contemporary edibles, the outdoor baccarat lounge will test your knowledge of the old-timey game, and the craft beer garden will wet your whistle. Telescopes provided by the Griffith Observatory will give everyone a chance to view the harvest moon. Art gallery openings, live cooking demonstrations, craft workshops and a band lineup, curated by Kevin Bronson of Buzzbands.la are the other highlights of the evening. 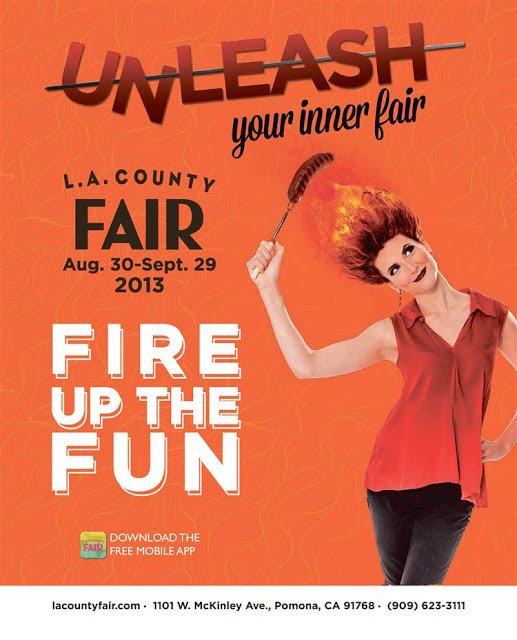 There’s still a few weekends left to go pet a pig and eat a deep fried chocolate covered pickle!